Spy my life on Instagram! | Cosa Mi Metto??? 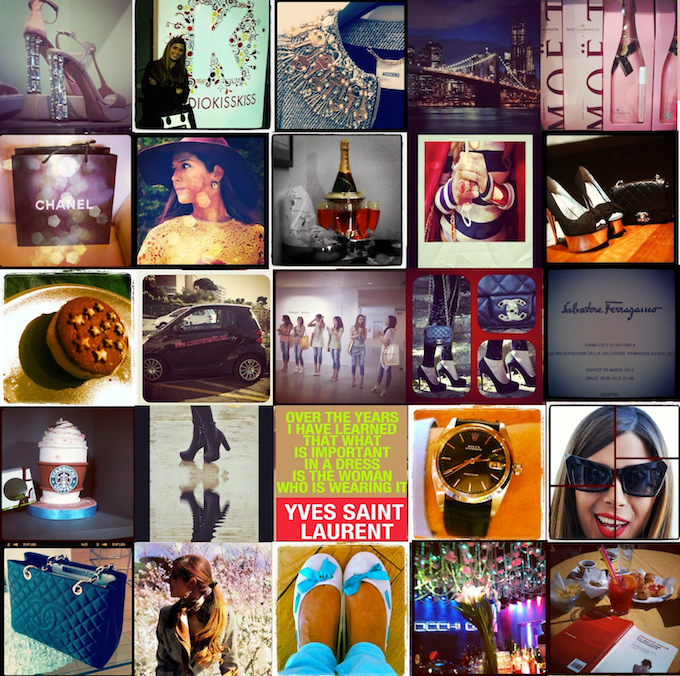 Spy my life on Instagram! Follow my profile on Instagram: Fabrizia Spinelli @Cosa_mi_metto and you'll see every day new photos about my life, real times updates and unpublished shoots! For who doesn't have this amazing application, the web version, which also lets you leave comments, is here. Segui il mio profilo su Instagram: Fabrizia Spinelli @Cosa_mi_metto e vedrai ogni giorno nuove fotografie sulla mia vita, aggiornamenti in tempo reale e scatti inediti! Per chi non avesse questa fantastica applicazione, la versione per il web, che permette anche di lasciare commenti, è qui. Loving all these instagram posts! Nice photos! You can also check some mines in today´s post! great...follow mine also.my name is gisellstylist... xo great blog! nice instagram pics! i especially love the flats with the cute blue bows! This is so cool Fabrizia!!! I will open an account and follow you!!! You just might have the cutest Instagram ever! love all of your photos up there! oolala! lovely!! totes adoring ur instagram pics! good eye! Would you like to follow each other? Follow me and let me know in my blog and I'll follow you back! awesome! loving your blog, so keep it up and i'll be back! Just got my iPhone yesterday! following! P.S Vote on my blog for my avatars' new look! I would love to hear your opinion!